If you want to keep your residential property spotless week in, week out, the best way to do so is to hire a professional cleaner. There are many companies out there that offer a competitive service, but not all of them provide the same level of cleaning. We receive many online enquiries that all relate to the same thing. 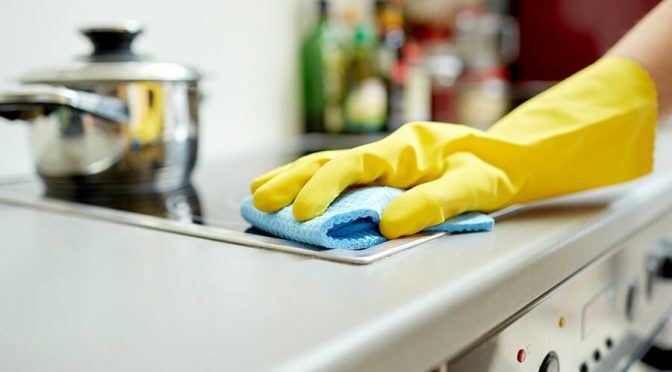 What is included in domestic cleaning? First things first – domestic cleaning can cover a lot of things. Just ask yourself a couple of questions. Do I want the whole house cleaned? Or do I need specific areas worked on every week? Once you can answer these questions, you will quickly be able to identify a cleaning service for you. Traditionally, our cleaning services will cover the following for every room. Vacuuming, Mopping, Dusting, Clearing and Cleaning Furniture and Bin Changes. Let’s go into these in a little more detail. We usually complete domestic cleaning on a weekly and bi-weekly basis, however, we have been known to provide cleaning solutions for Plumbers in Milton Keynes and other related construction tradesmen. All of our cleans include a vacuuming service. Our cleaners in Milton Keynes will use a commercial grade vacuum cleaner to ensure that any small amounts of dirt, debris, animal hair or grit is removed from the carpet or hard floor. Limited to hard floors, usually kitchens and bathroom spaces. However, some properties have hard floors fitted through-out. If so, our cleaners will ensure that anti-bacterial solutions are used to make sure that the area is as clean and safe as possible. Be careful though as when wet, the hard floors can become a bit of an ice rink! Cleaners will thoroughly dust the entire area. Carefully covering ornaments, picture frames, electrical items and anything else that may cause dust to settle. 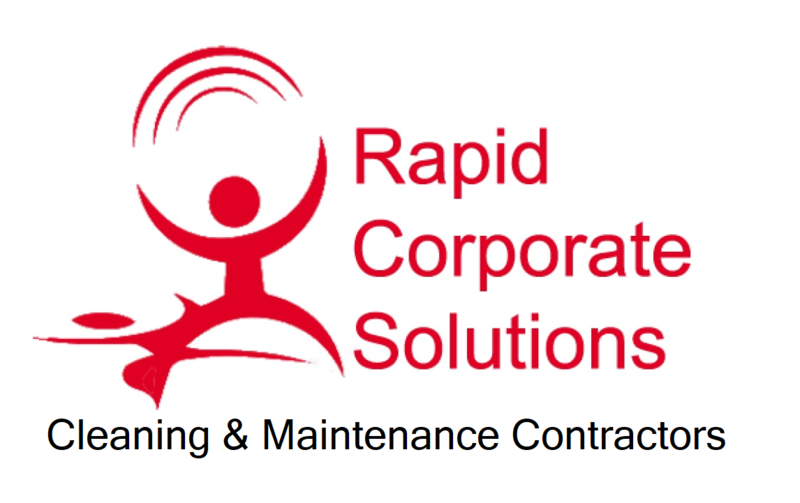 We will even ensure that any cobwebs are removed from ceiling corners and behind hard to reach areas. Both hard and soft furniture will be carefully cleared and cleaned to ensure that they are maintained to a high standard. However, soft furniture such as sofas and beds will not be cleaned into detail as there are separate upholstery cleaning services available. Kitchens, bathrooms and bedrooms. Any room that contains a waste basket will be emptied and replace accordingly. The old waste bags will be removed by our cleaners.